Coveted end unit townhome in the much desired Old Nugent Farm complex. Sweeping views over marsh to Good Harbor Beach and the Atlantic. Open kitchen updated with s/s appliances and granite counters. Sunken living room with wood burning fireplace opens to private oceanview deck. Hardwood floors on main level. In unit washer and dryer. Oversized windows enhancing natural light. Master suite faces beach w/private bath & walk-in closet. Loft is complete with bedroom, office space and large storage closet. Plenty of storage in walk out lower level, plus 1 car garage. Short distance to beach via the new protected walkway along Thacher Road. 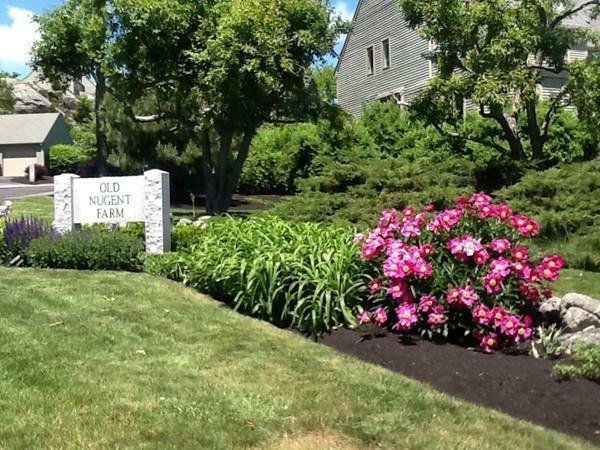 Now is the time to enjoy the lifestyle that is Old Nugent Farm.